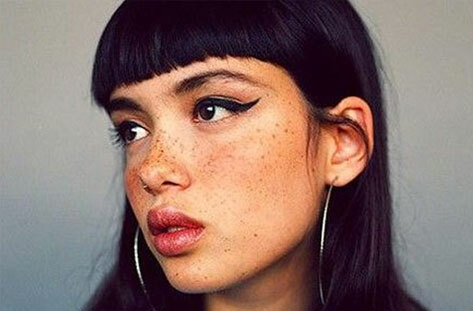 If you’re thinking of getting involved with SS14’s mega-trend for sleek, straight hair, then you can bet your bottom dollar you’ll be needing a decent pair of hair straighteners to help you on your way to fashion forward tresses! 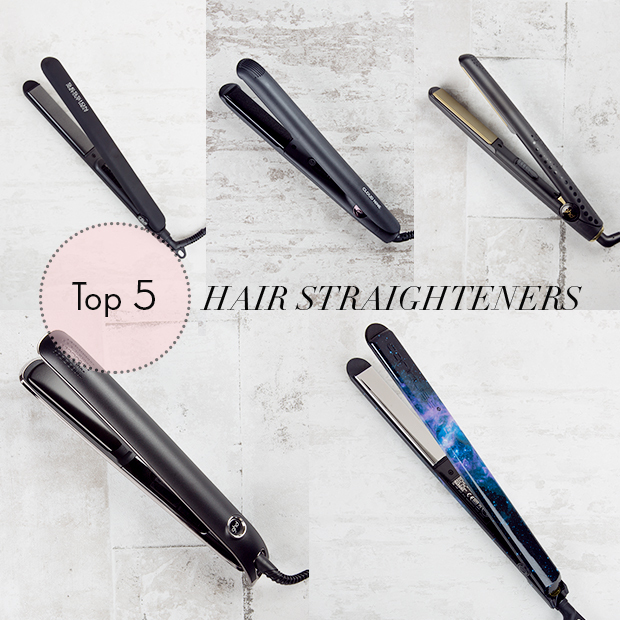 Fortunately, we’ve compiled this handy guide to our top 5 hair straighteners, so choosing your perfect styling tool shouldn’t be too difficult. 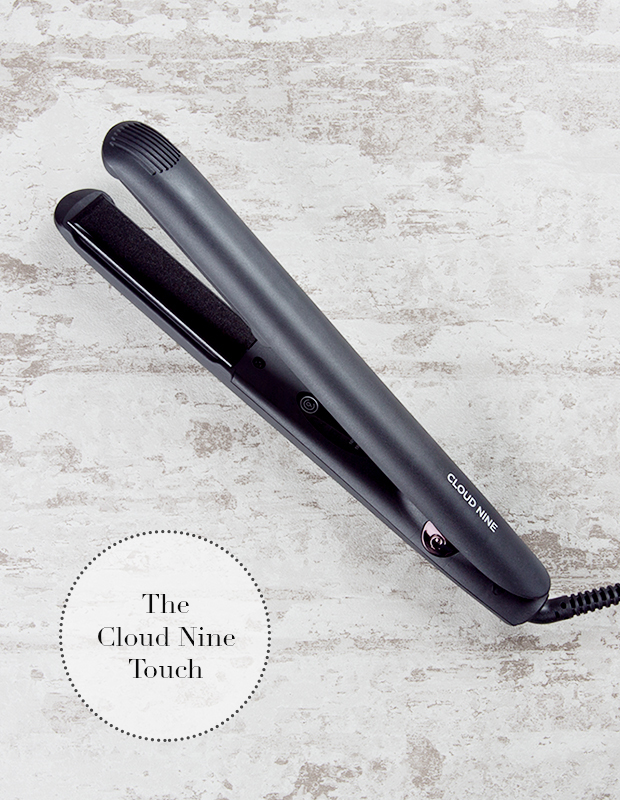 Thanks to its cutting-edge technology and speedy-as-can-be heat up time, we simply had to name the revolutionary Cloud Nine Touch one of our top 5 hair straighteners! We love how these highly advanced hair straighteners don’t have an on/off button, but instead start working straight away to guarantee instant styling - perfect for when we need to create a sleek ‘do in a matter of minutes. What’s more, the Cloud Nine Touch also features technology that allows it to switch between heat settings when its plates are clicked together three times. It’s like the hairstyling equivalent of a magic wand - and it’ll leave your looks looking ultra smooth and shiny, too. We’ve named the ghd Gold Classic Styler one of our top 5 straighteners for a number of reasons, but mainly for the fact that it’s a shinier, more lustworthy version of the regular ghd Classic Styler! We’re sure we needn’t explain why we love the ghd Gold Classic Styler so much, but to avoid confusion, here goes: with its gorgeously smoothing, lustre-enhancing plates, the ghd Gold Classic Styler has achieved cult status as the king of all hair straighteners. 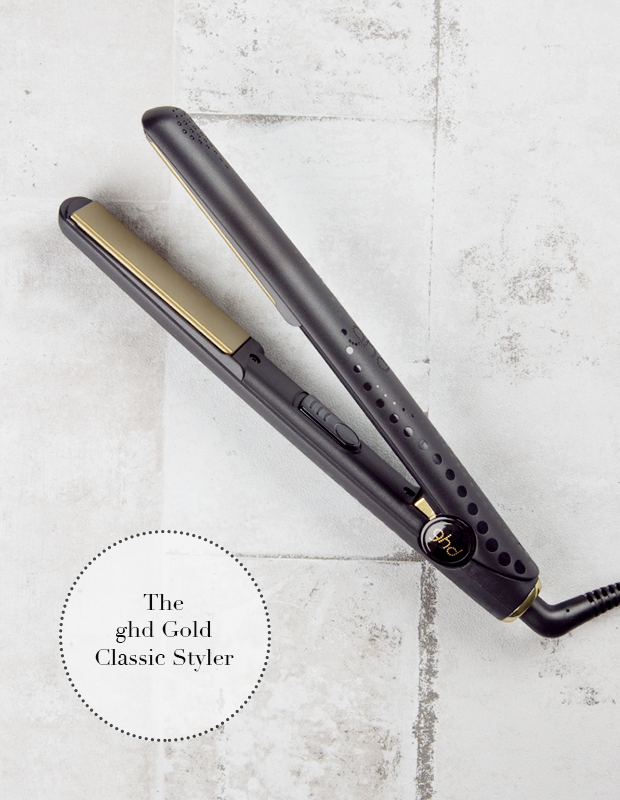 Whether we’re using it to create silky straight tresses or loose waves, we can always rely on our ghd Gold Classic Styler to give flawless, salon-worthy results. 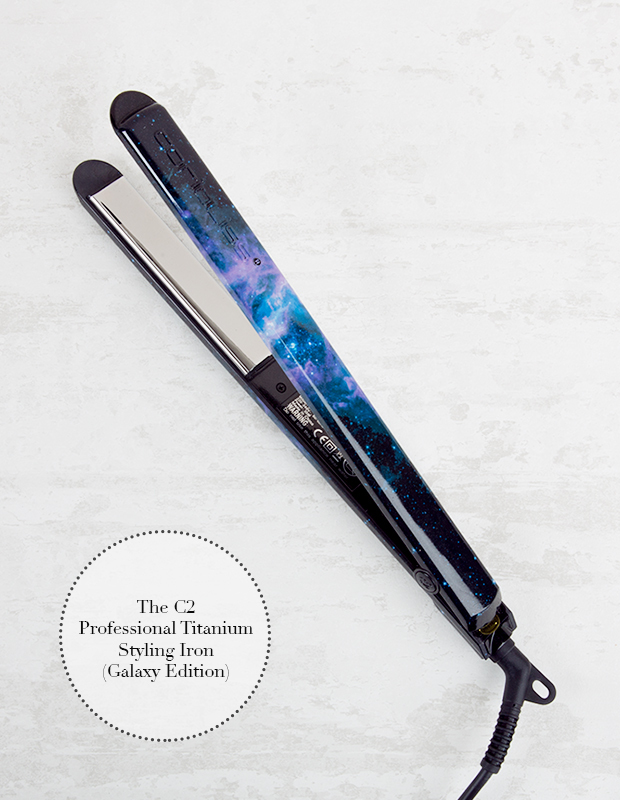 If you want your hair straighteners to look as good as the hairstyles they create, then the C2 Professional Titanium Styling Iron (Galaxy Edition) is the styling tool for you! By far the jazziest of our top 5 hair straighteners (we simply adore the out-of-this-world print), the Galaxy Edition Styling Iron features far infrared heat to help lock moisture into the hair’s cuticle, as well as negative ion technology that works to eliminate frizz - so it can be used to create ultra shiny, sleeker-than-sleek tresses in an instant! And did we mention its futuristic remote temperature control? We have to say, it’s pretty neat. Diamonds are a girl’s best friend, right? Well, since the Session Instant Heat Straightener’s plates are made from nano-diamond ceramic material, diamonds can be your hair’s best friend, too! 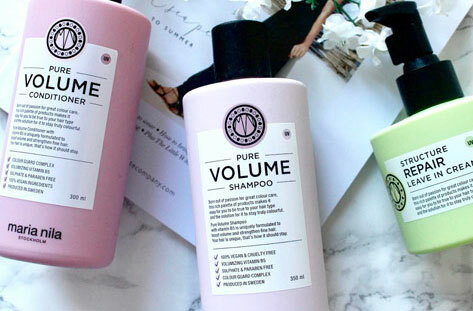 Not only do they sound glamorous, but these luxurious plates also serve to deliver a smooth, quick glide through your locks, resulting in effortless styling. 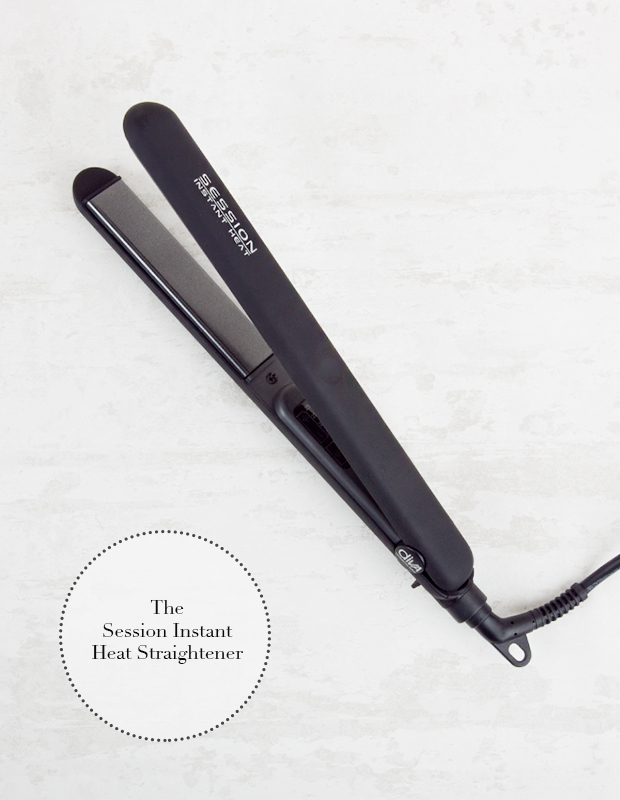 With a huge range of heat settings (110-230 degrees, to be exact) the Session Instant Heat Straightener allows for complete styling control, too. We just had to include this no-nonsense styling tool in our rundown of top 5 hair straighteners as it represents excellent value for money! The final styling tool in our collection of top 5 hair straighteners is the hair styling behemoth that is the ghd Eclipse. If you thought your thick, unruly hair was too untameable to straighten, think again - with the ghd Eclipse at your disposal, even particularly stubborn, curly and afro manes can be transformed into smooth, well-behaved locks in minutes. Featuring patented tri-zone technology, the ghd Eclipse is one heck of an innovative little gadget - and it has six quick-thinking sensors to ensure that no heat is lost during styling, too! 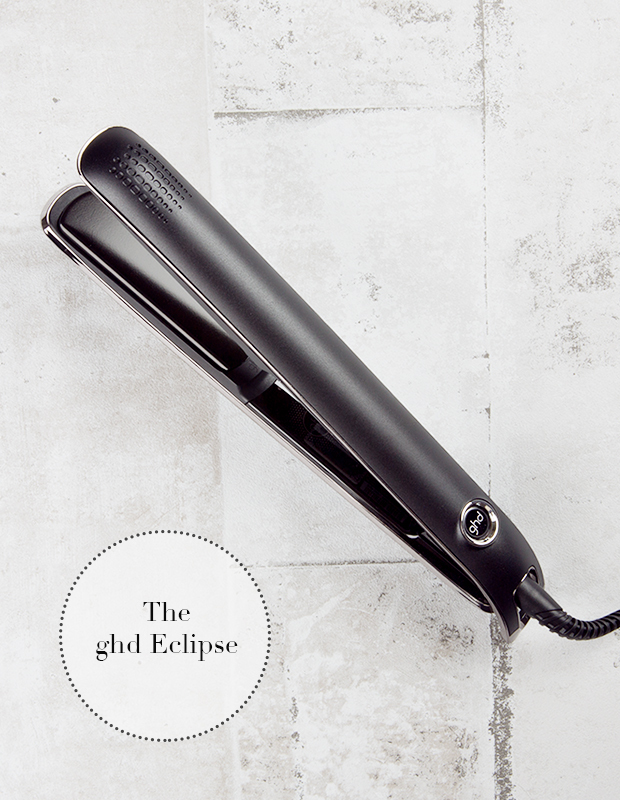 So, if you have inobedient tresses, we strongly recommend investing in a ghd Eclipse. You won’t regret it, we promise! 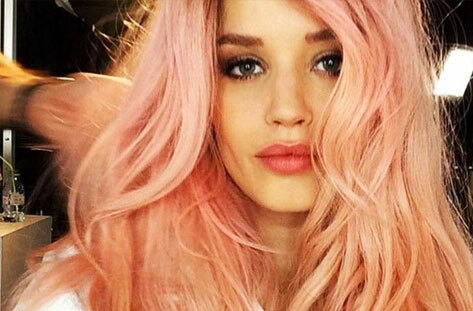 Now just one question remains: which one of our top 5 hair straighteners will you choose?